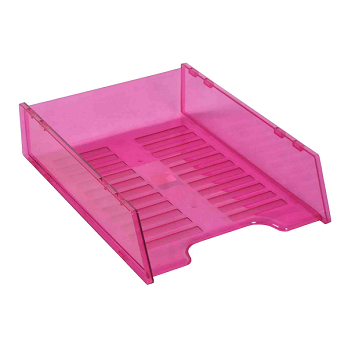 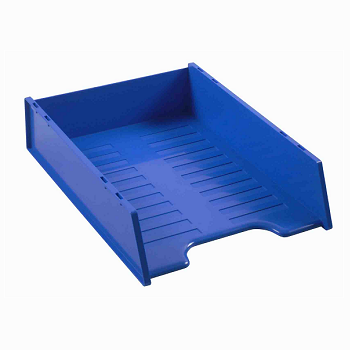 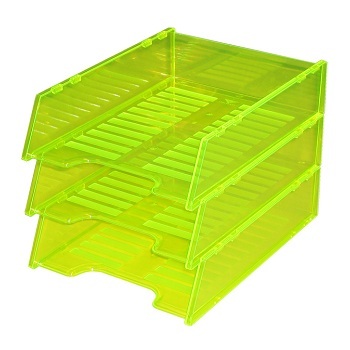 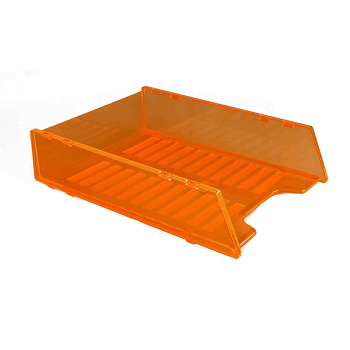 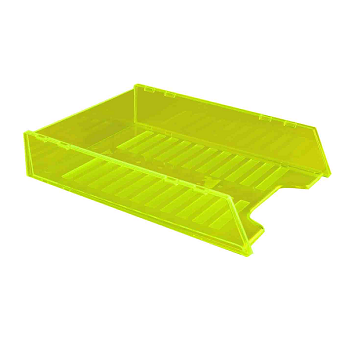 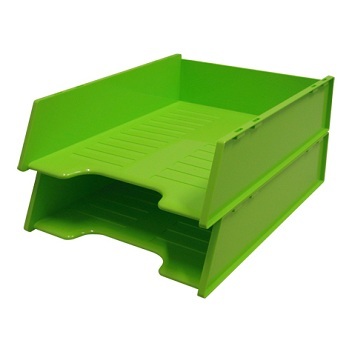 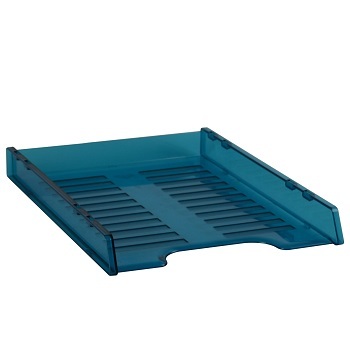 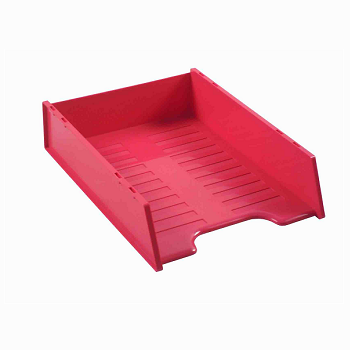 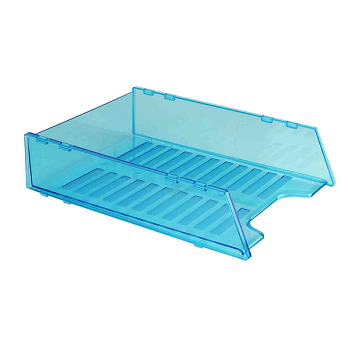 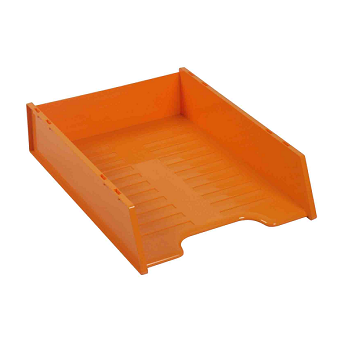 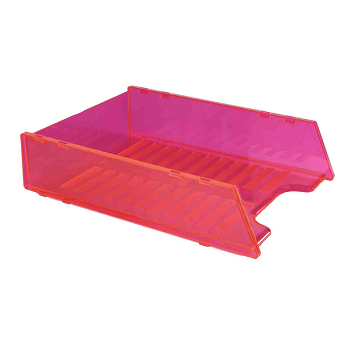 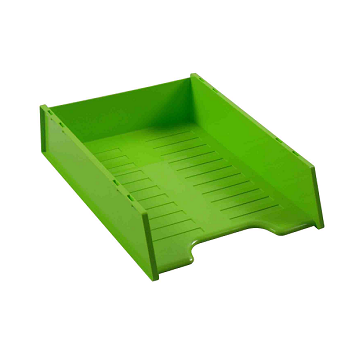 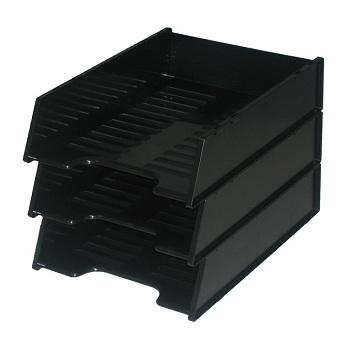 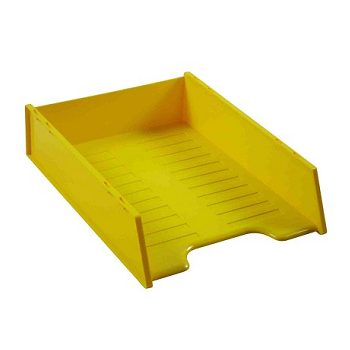 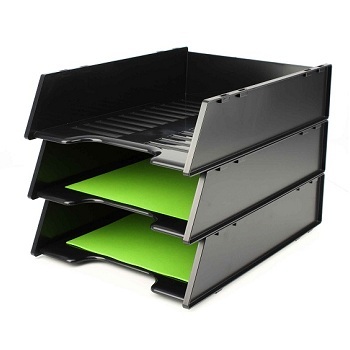 Stylish, colourful stackable document trays for A4 and foolscap documents. 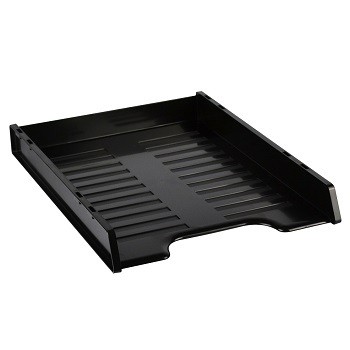 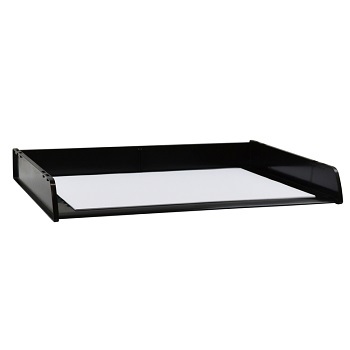 New slimline design document tray made from recycled material. 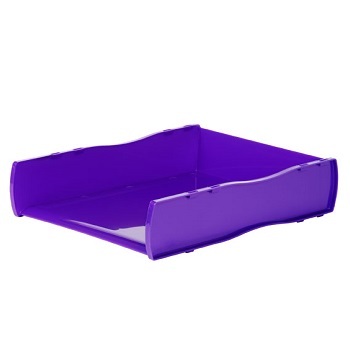 100% recyclable. 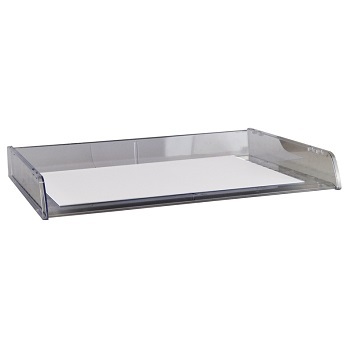 Slimline design saving valuable desk space... in transparent Tints. 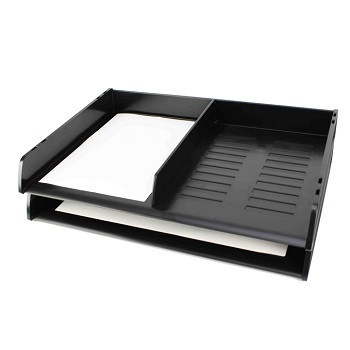 Each tray holds up to 33 mm of A4 documents and papers. 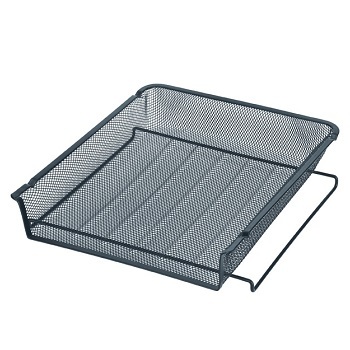 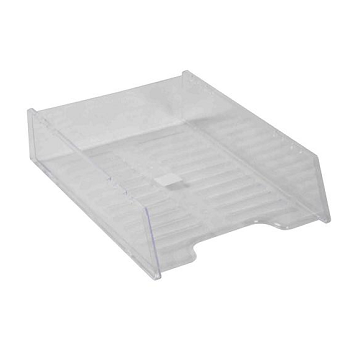 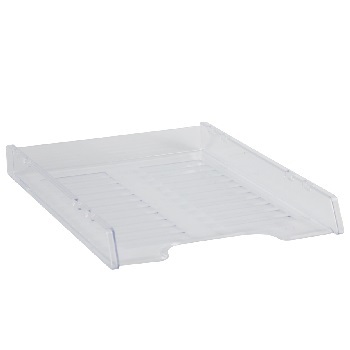 Elegant, traditional mesh stackable A4 document trays for papers, filing etc.